Living is easy in this generously spacious BRAND NEW single family home. This much desired single story Banyan model features an open floor plan that encompasses 3 spacious bedrooms, 2 -1/2 bathrooms, a study, and a two-car garage. The expansive living room opens up to a spacious screened lanai, oversized yard and plenty of room for a pool; a stylish kitchen with 42 inch cabinets, beautiful backsplash, stainless steel appliances, quartz countertops, and a butlerâ€™s pantry; tiles in the living area, spacious ownerâ€™s suite with a walk in closet; ownerâ€™s bath with dual sinks, granite counter tops, walk-in shower. Every detail was carefully selected and quality crafted by a designer. 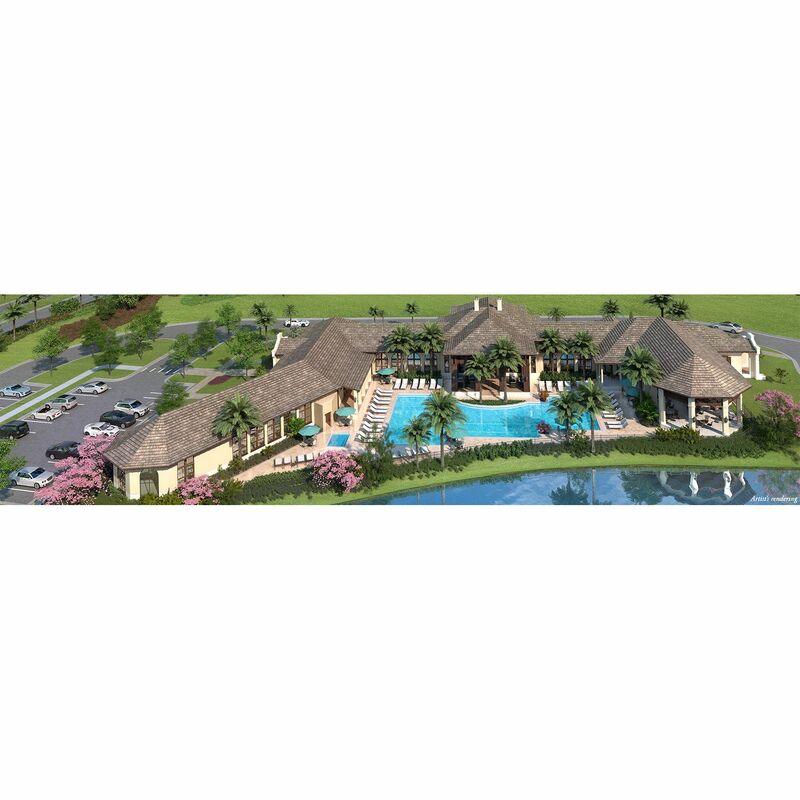 Compass Landing is a private and secluded gated community featuring DEEP LOTS from 50 ft. to 60 ft. wide and 130 ft. to 180 ft. long with low association fees! Located in North Naples and minutes to I-75, Mercato, Waterside Shops, Gulf Beaches and zoned with â€œAâ€ rated Collier County public schools. Residents enjoy a 2, 600-sqft amenity center appointed with resort-style pool, clubhouse, tot lot and fitness center. I would like more information about 3384 PILOT CIR Naples, FL 34120 MLS #218071998.